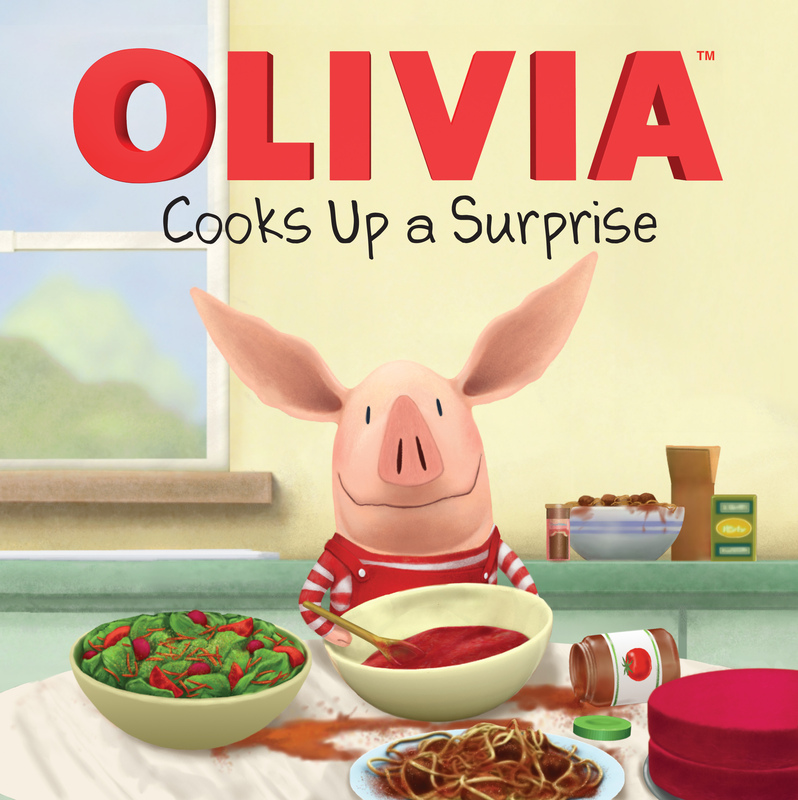 It’s Mother’s birthday, and Olivia is planning something super special—a surprise dinner! What’s on the menu? All red food, of course!